There were 2 posts published in October 2011 (this is page 1 of 1). Being in Zambia now has given me a little bit of time to actually post some commercial photography work from before I left. It was such a blessing to be so busy right up until we left, but gave me no time to show anyone what I was actually up to. 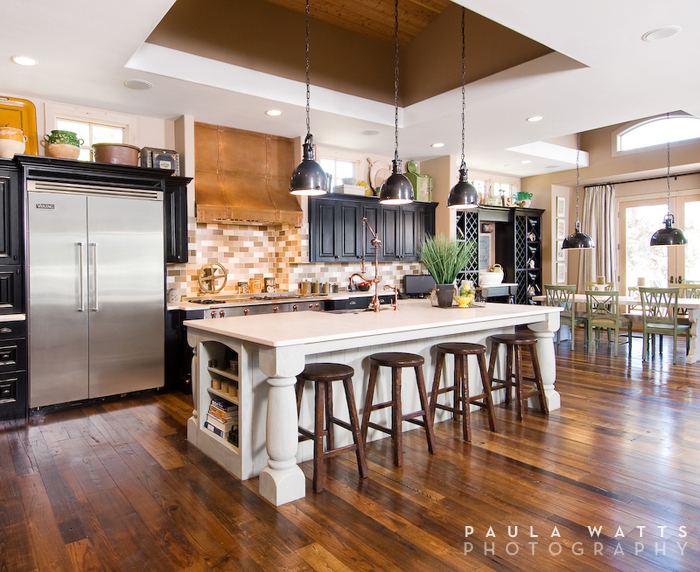 Here’s a quick look at a home I photographed in Pronghorn for Mount Bachelor Design Studio. The home boasts wide open spaces and French country interior design, with flares of antique hardware, country murals and one large industrial sized fan. Thank you MBDS! It was a pleasure working with you on this project!